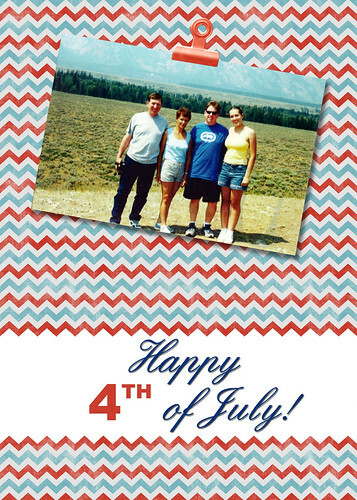 This year we will be spending 4th of July on the way to visit our parents and parents-in-law! Both sets of parents conveniently live within 2.5 miles of each other. While we won’t be with them during the holiday, we will spend a festive and relaxing holiday weekend with them in Idaho. On Monday, it’s back to Texas for us! 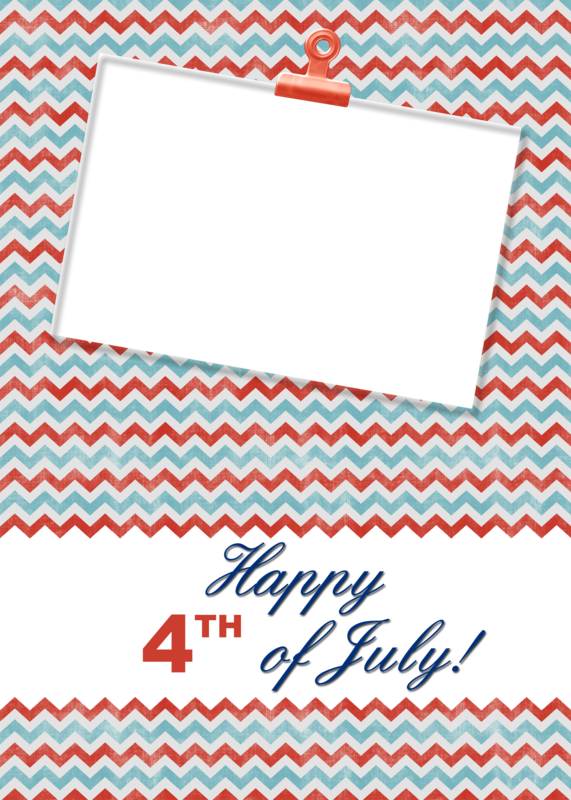 Here is a PNG version of the card to share with your loved ones.